Drill hole drainage, Welded sealed prism reflective tape & lanyard clip. 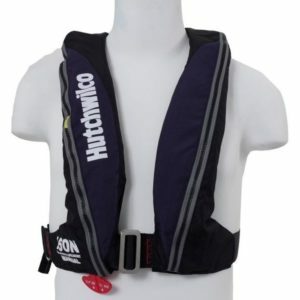 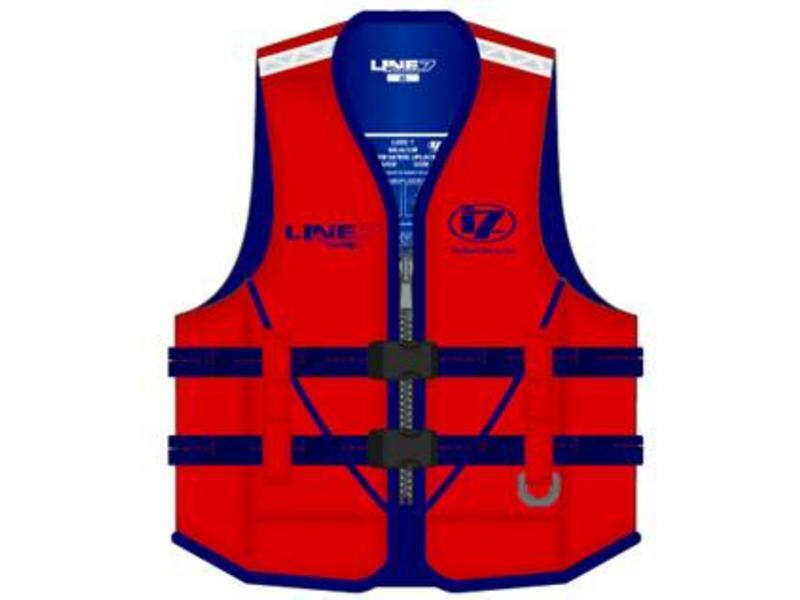 Vests are recommended for Sports Events sailing or kayaking where the freedom of the use of ones arms is important. Disclaimer: This is not a Life Jacket.